The children of today are rumored to be far more consciously adept than our previous generations. If thats true this might be a piece of supporting evidence of that. 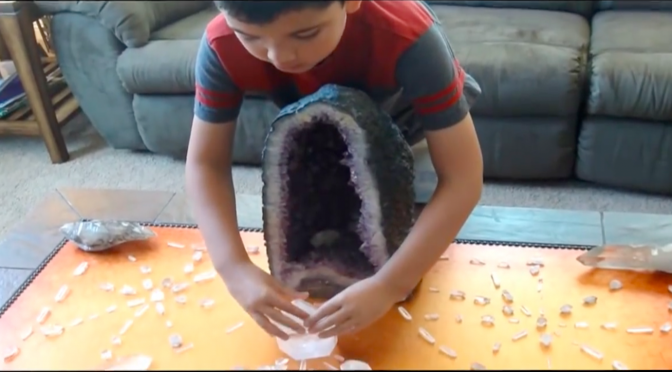 In this video, 8 year old Adam introduces his latest crystal grid, which he calls a “web” grid. It pulls in dark energy and transmutes it to the light.